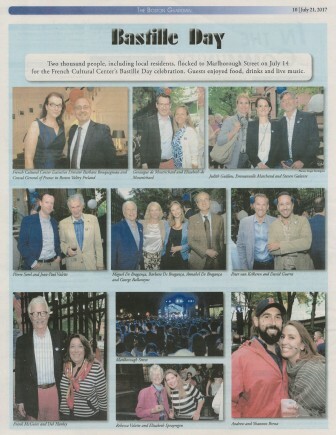 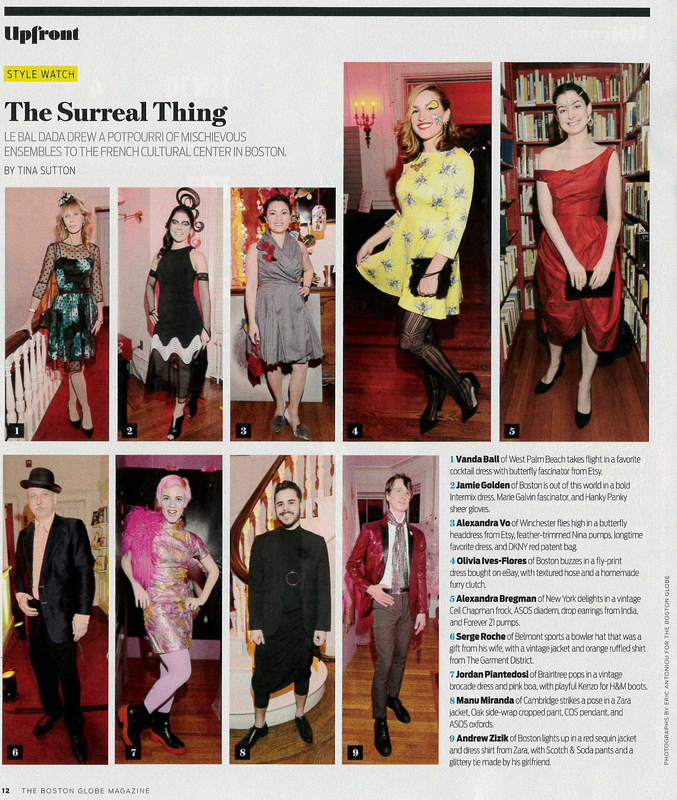 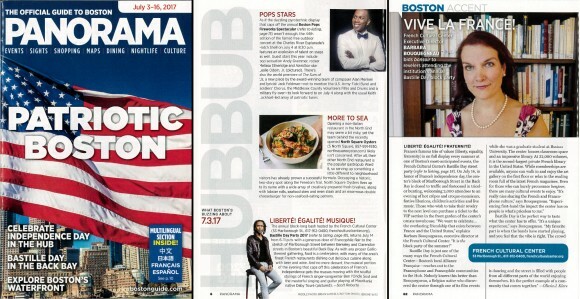 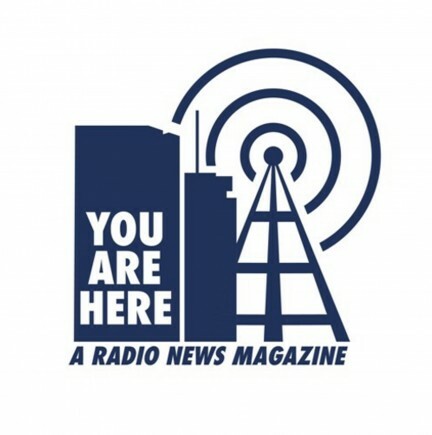 Here is a selection of recent press coverage highlighting French Cultural Center events and offerings. 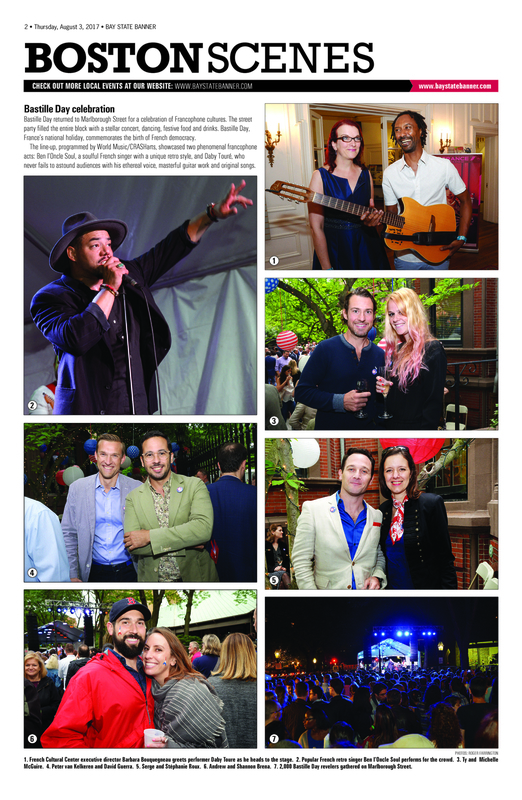 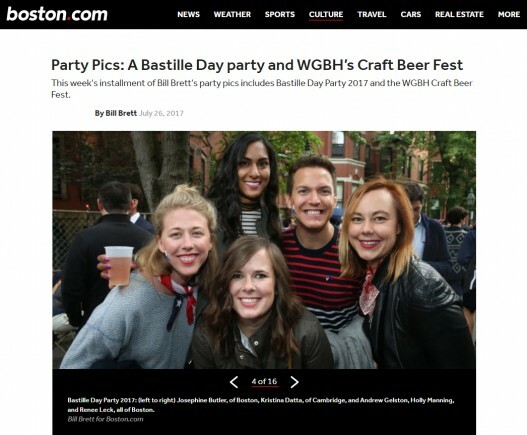 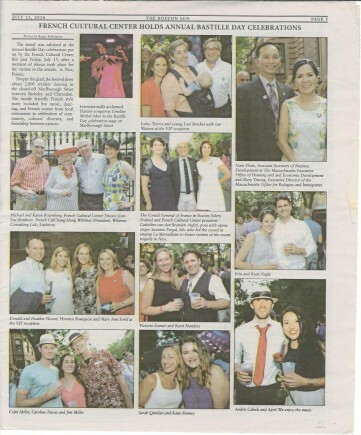 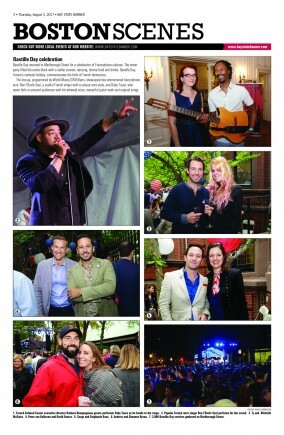 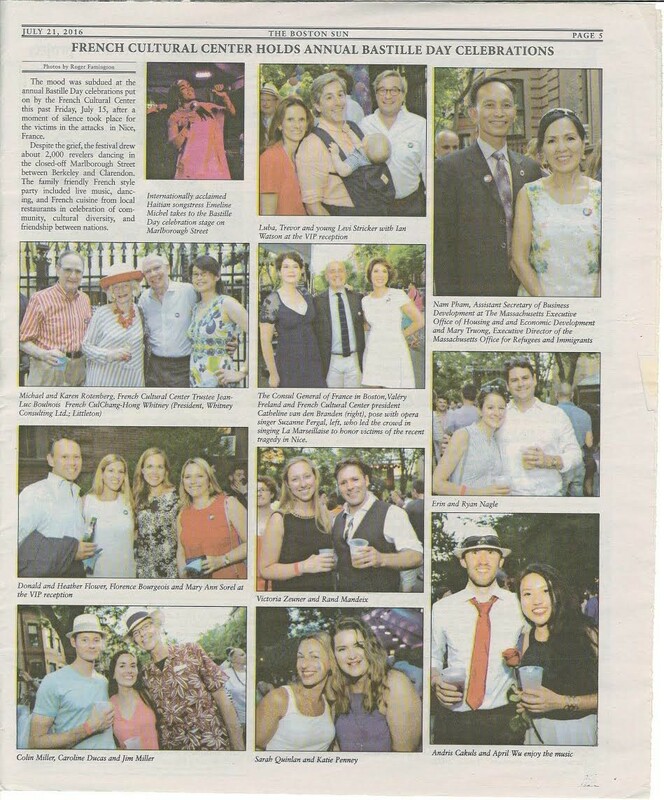 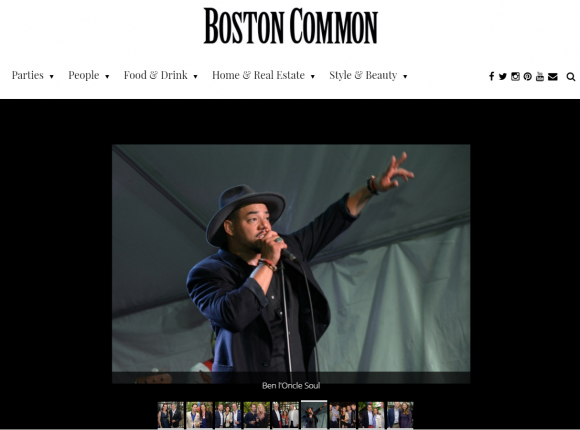 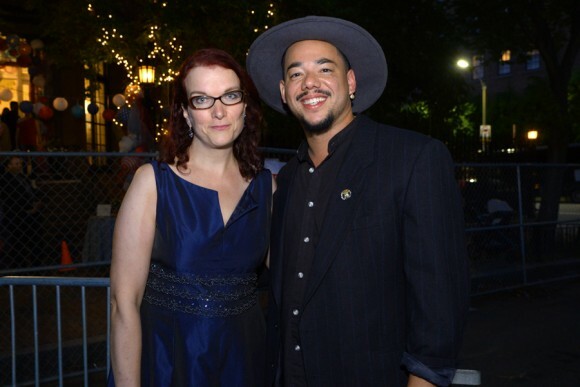 This week's installment of Bill Brett's party pics includes Bastille Day Party 2017 and the WGBH Craft Beer Fest. If you are a photographer or journalist and would be interested in covering an event taking place at the French Cultural Center, please send an inquiry to press@frenchculturalcenter.org.